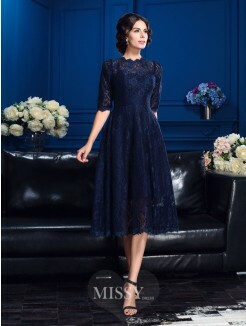 Nowadays, mother of the bride or groom plays an important role in weddings, so prepare two elegant gowns for mother is necessary, one for mother of the bride and one for mother of the groom. Mums will very happily for the beautiful outfit if bride chosen. When you are preparing for the wedding, don't forget your and his mother. 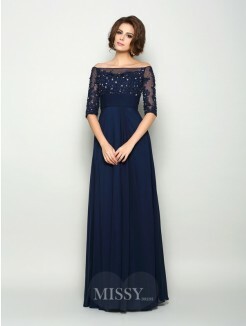 When choosing mother's dresses, as long as pay attention to the style of clothes that don't conflict with the wedding theme. 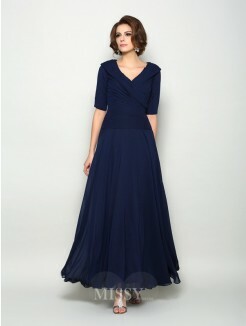 And deciding whether to buy outfits with jackets or tea length style to deal with the trends for the wedding's season.